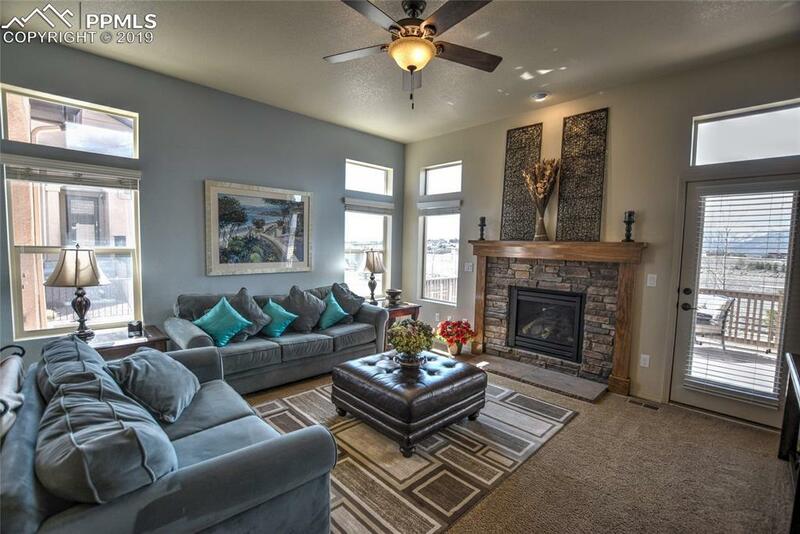 Lovely Maintenance-Free Patio Home Rancher in Flying Horse by Classic Homes. 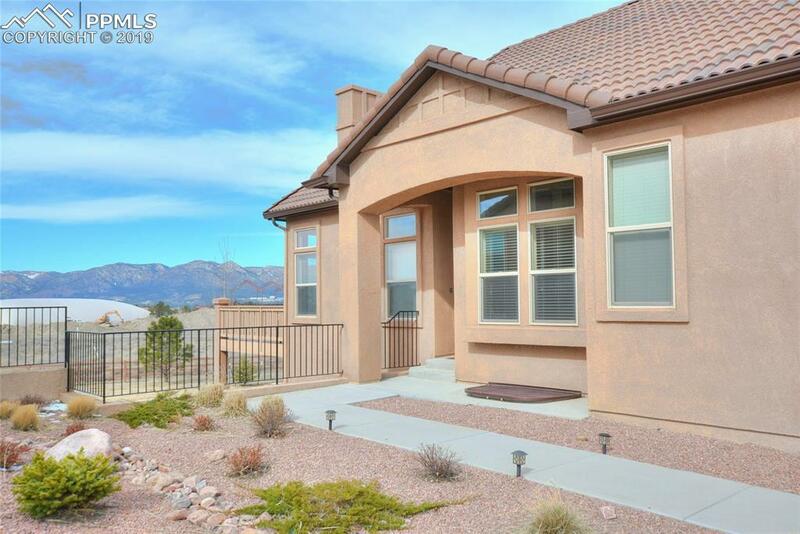 Shows like a Model w/tons of Upgrades on a beautiful Walkout lot with Great Views of Pikes Peak.Great Room w/attached deck & Gas FP. 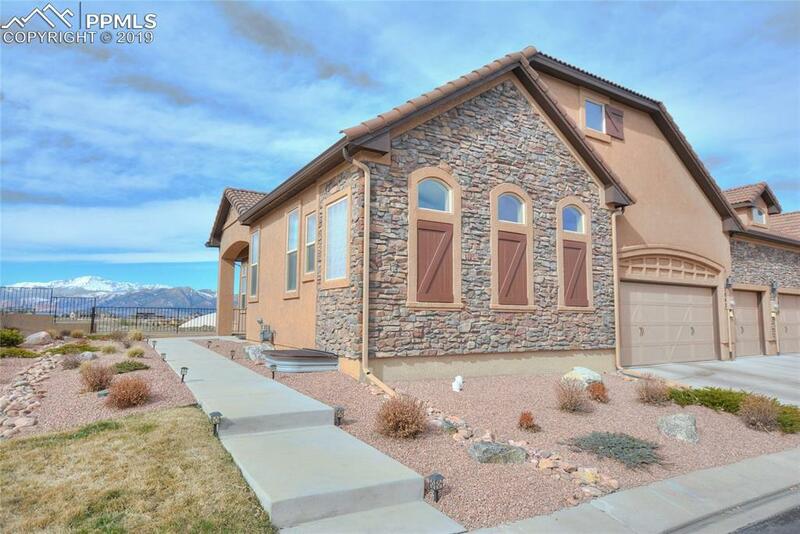 Large Kitchen is Bright & Functional, with large Breakfast Bar, Stainless Appliances and upgraded finishes. 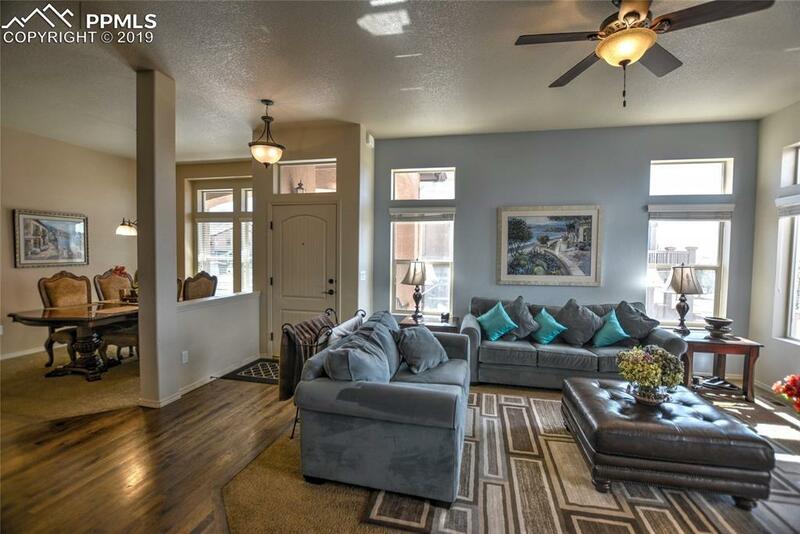 Main level Master Bedroom w/5-piece Master Bath with Large Shower, beautiful finishes. Two Bedrooms with a Full Bath, Spacious Rec Room opening up to huge rear yard and patio.